Discussion in 'Book Binding' started by pobautista, Mar 31, 2019. Hi all! 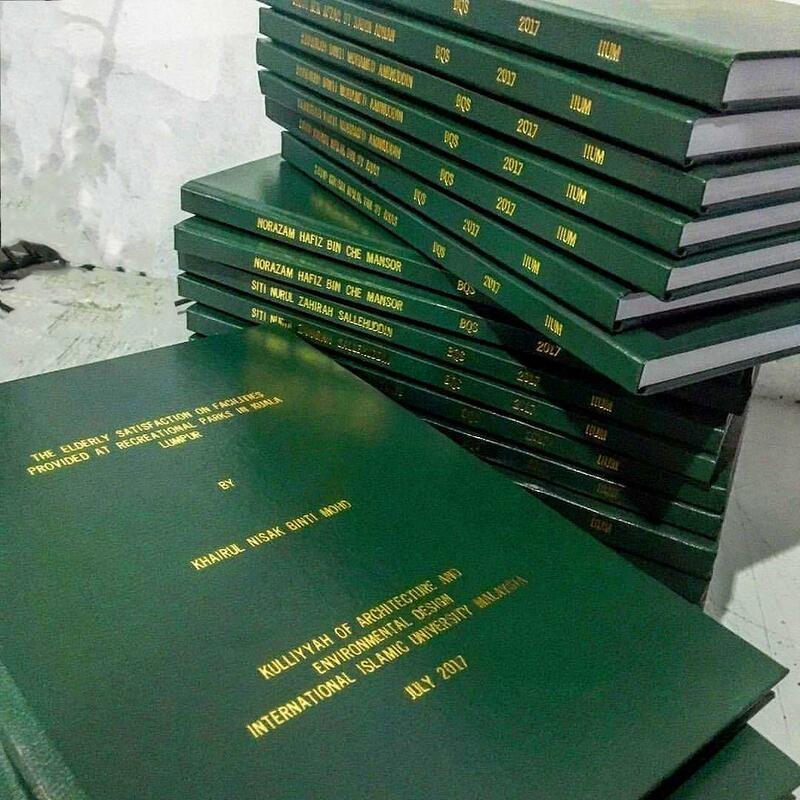 We are planning to start a small bookbinding business for university dissertations in the Philippines. We hope to start with around 100 projects a year (all of them during the school year end). Each project is binding two to three copies of a dissertation. The cover material will be inexpensive faux leather paper (bought at $1 per 36"x36"). We will cover the book covers with clear vinyl (That's what the market expects). We will charge $4 per bound book (That's what the market pays). We're all set except the gold foil lettering for the spine and cover. We don't know what's best for us. What do you recommend for equipment for us to do the lettering? What are our options? P.S. Today someone suggested. to save money, we make the brass letters ourselves. What do you think?